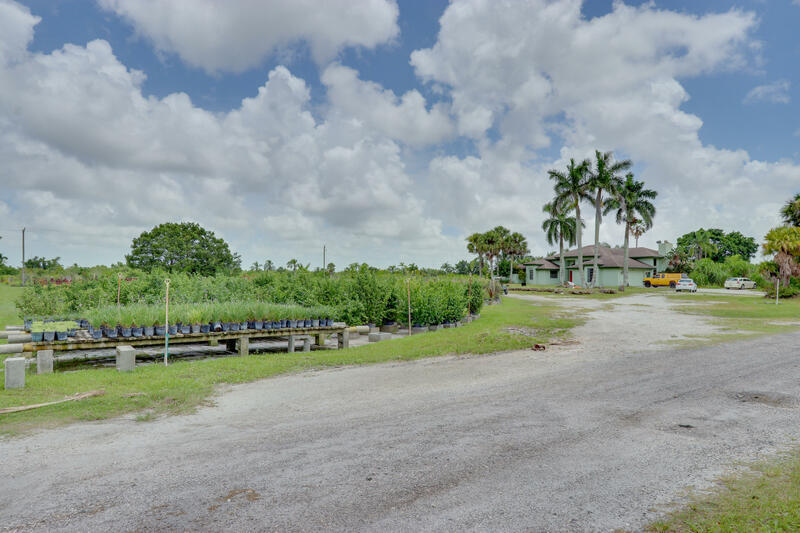 All PALM BEACH FARMS CO 3 homes currently listed for sale in Delray Beach as of 04/21/2019 are shown below. You can change the search criteria at any time by pressing the 'Change Search' button below. "LUXURIOUS 4 BEDROOM 4.5 BATHS ESTATE DREAM HOME CAN BE CUSTOM BUILT ON YOUR 5 .6 ACRE LOT WITH LAKE VIEWS. 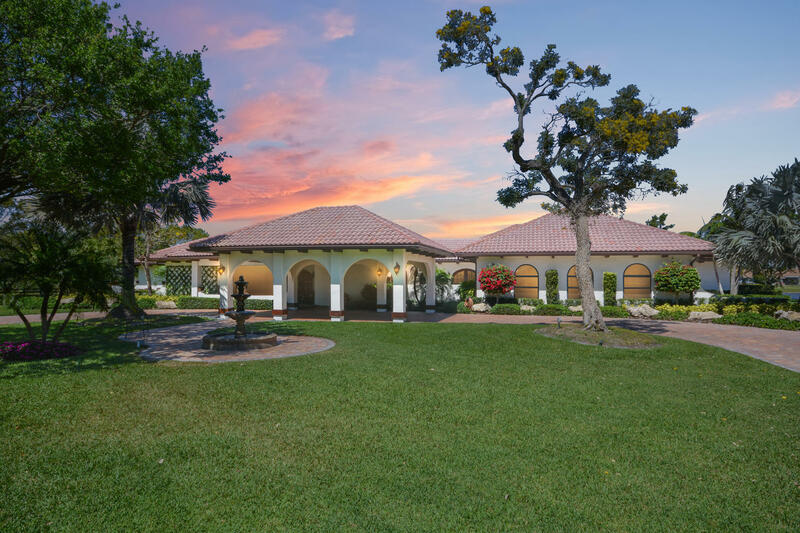 LOCATED IN TIERRA DEL REY, EXCLUSIVE 24 HR GUARD GATED COMMUNITY, SURROUNDED BY MILLION DOLLAR ESTATE HOMES. 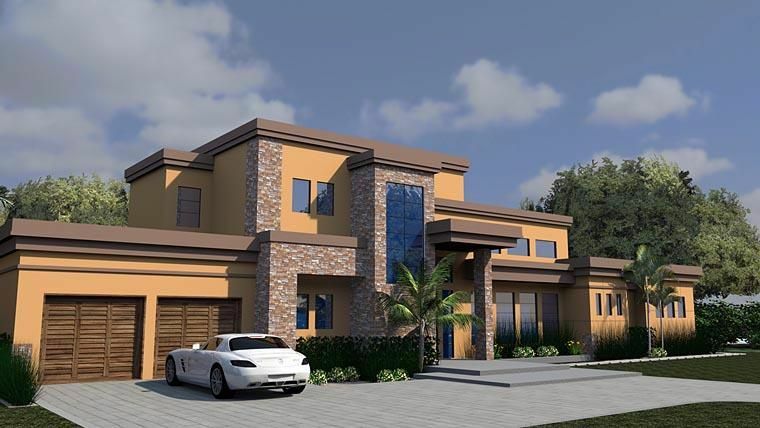 RENDERING & FLOOR PLAN FEATURED CAN BE MODIFIED TO SUIT. IMAGINE THE POSSIBILITIES, CUSTOM MASTER BEDROOM, GOURMET KITCHEN, UPSCALE BATHROOMS, MOVIE THEATER, ENTERTAINMENT ROOM. RELAX OUTDOORS WITH CUSTOM POOL, CABANA, SUMMER KITCHEN & CUSTOM OPTIONS AVAILABLE TO SUIT YOUR FAMILY NEEDS.LIST PRICE INCLUDES 5.6 ACRE LOT, BUT VACANT LOT IS ALSO FOR SALE AT $599,000. PERFECT LOCATION FOR BUILDING YOUR DREAM HOME, SECLUDED FOR PRIVACY. MINUTES TO TRENDY SHOPS RESTAURANTS & ENTERTAINMENT. ZONED FOR BOCA RATON SCHOOLS. HOME PLANS & IMAGES COPYRIGHT COURTESY OF COOLHOUSEPLANS.COM"
"Newly Renovated Home is Located In Tierra Del Rey a Private Equestrian Community. Sits on a Prize Lot with Over 5 Acres of Lush Landscaping and Magnificent Panoramic Lake Views. Drive into a Grand Entrance with a Resort Sized Porte-Cochere. This Home Features Marble Flooring Throughout, Gourmet Kitchen with Wolf Gas Range and Sub Zero Refrigerators, Bar, Huge Family Room With Vaulted Wood Ceiling, Impact Windows and Sliding Doors, Formal Dining Room overlooking Private Terrace, Resort Style Pool, Outdoor Kitchen, Private Basketball Court, And Much Much More. Great Entertaining Home Inside and Out. 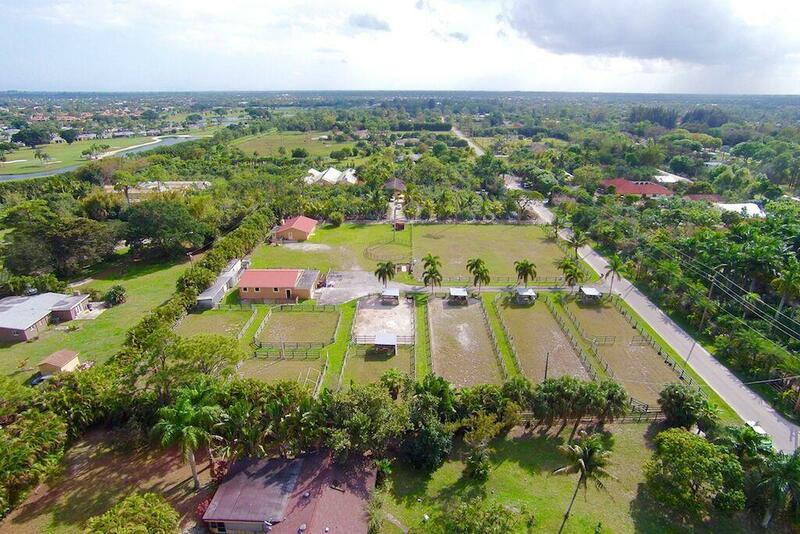 A Must See...."
"10 Acres in West Palm Beach with a 10 stall stable and single family home on the property! Build your dream home or enjoy acres of land around a lake in quiet area. Large enclosed riding ring as well as lots of open grass area's for riding. Large turnout paddocks." "Beautiful home situated on 5 acres of agricultural/ equestrian zoned land. 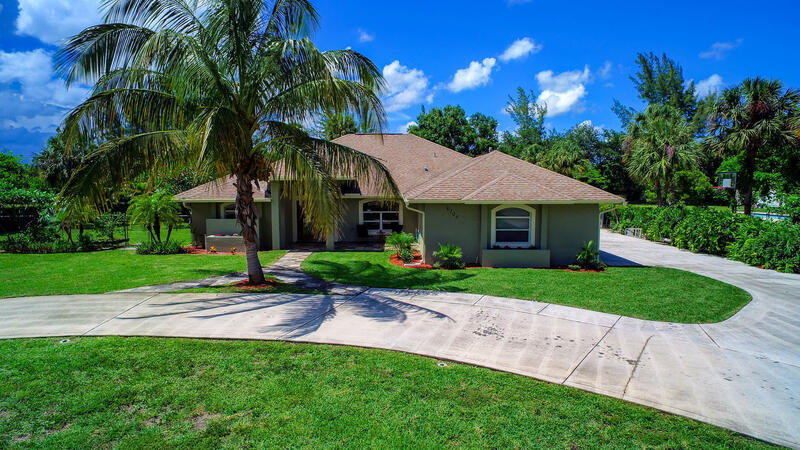 This 4 bedroom 3 bath pool home has upgrades galore. Light tumbled marble floors throughout living areas, hallways and bathrooms. A chefs kitchen with real wood custom cabinetry, an island set up for entertaining, and a pass through window to the large open patio and pool area. All bathrooms are beautifully updated, huge laundry room, large walk in closet in master bedroom, crown molding throughout main living areas, stone wall with fire place in the family room. Besides this home being gorgeous there's many opportunities for income. Land can be leased as storage, currently has a fully irrigated nursery running on it, the nursery business (EST. 2005) is being sold with the property. 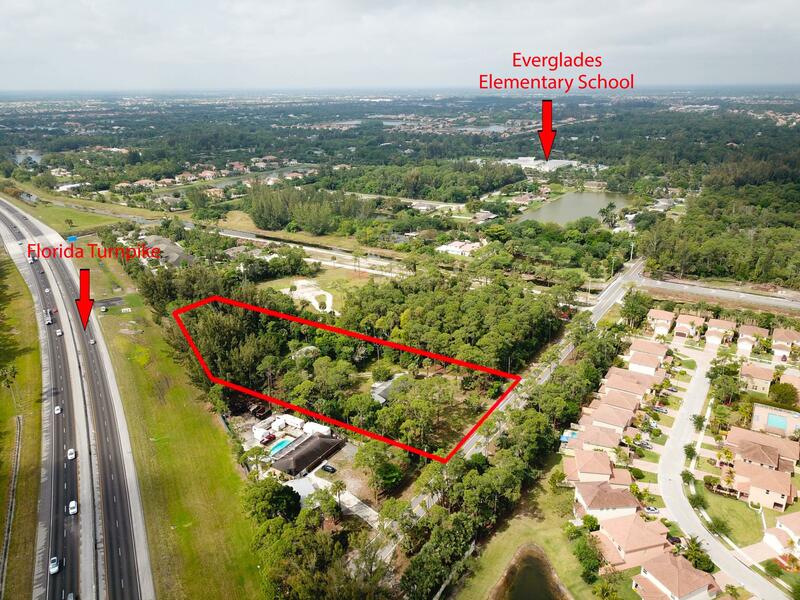 In the back of the property"
"Development opportunity at a hard corner in the crosshairs of a major growth area in central Palm Beach County. The property can be modified to allow for Medical Office; General Office; Veterinary Clinic; Church; etc. No Fast Food. No Gas Stations. Current approvals include a 177 child general daycare, 19,290 s.f. (56sf/child) building, 6,000 s.f. outdoor play area, and 40 parking spaces. 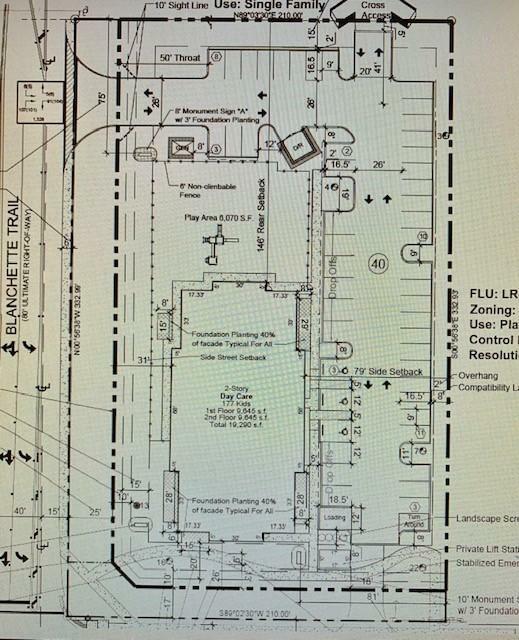 See draft site plans to understand visibility, parking, access. Directly across the street from Divosta's new community The Fields which will support +1,500 new residential homes (Formerly Gulfstream Polo). Intersection to be signalized in the near future." "Outstanding building opportunity. Custom Country style home on 2 acres. Lot may be sub-dividable to allow another residence to be built or used as an Equestrian Property. Very large rooms allow this unique, gated property, to be a fabulous home for entertaining. Call for more information." "SADDLE UP! 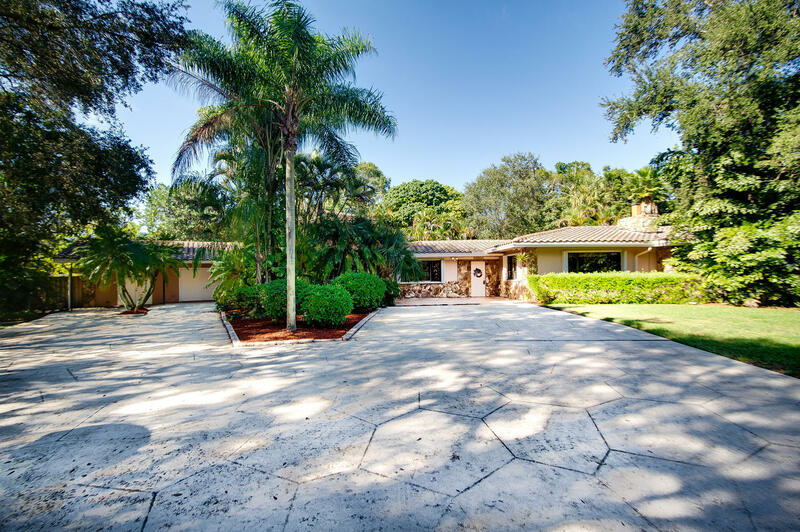 Fantastic EQUESTRIAN property NOW available in Palm Beach Farms! 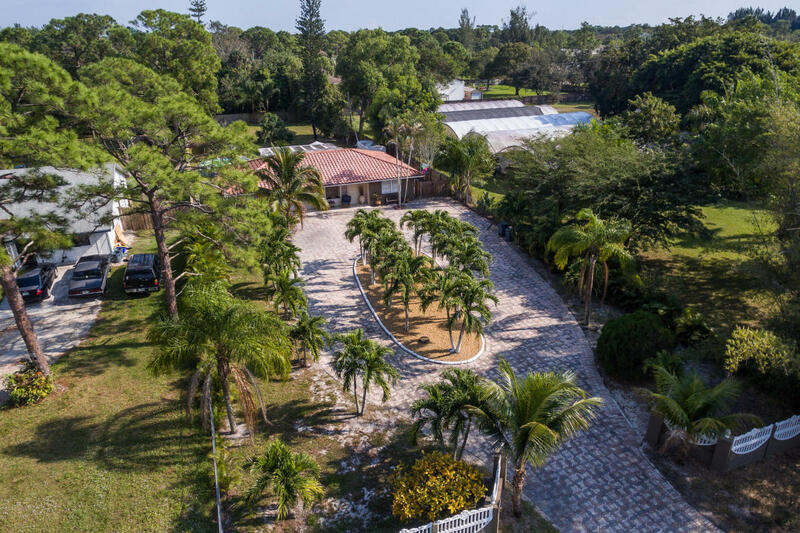 This AWESOME fenced/gated 2.35 acre property features a1674 SF CBS 8-stall, brick paver center isle barn with soft stall flooring, ceiling fans, tack and feed rooms and auto-watering and fly spray systems!! Amenities include a hay storage shed, potential groom's quarters, 3 wash racks, muck bin, a round pen, +/- 160' x 150' arena, 6 paddocks and 4 turnouts! Updated 1351 SF, CBS 2B/1B home w/tile & carpet, tongue and groove wood ceiling in great room, tray ceilings. Arches separate the updated kitchen from the LR. Large laundry room w/storage! Nearby shopping, dining, FL Tpke. Minutes to PB Equestrian Center, Polo Club, Winter Equestrian Festival and Global Dressage Festival! & much MORE! Call NOW for a private tour!" "THIS MAGNIFICENT 3/2 ABOVE GROUND POOL HOME IS BURSTING WITH POTENTIAL TO BE THE HOME OF YOUR DREAMS! 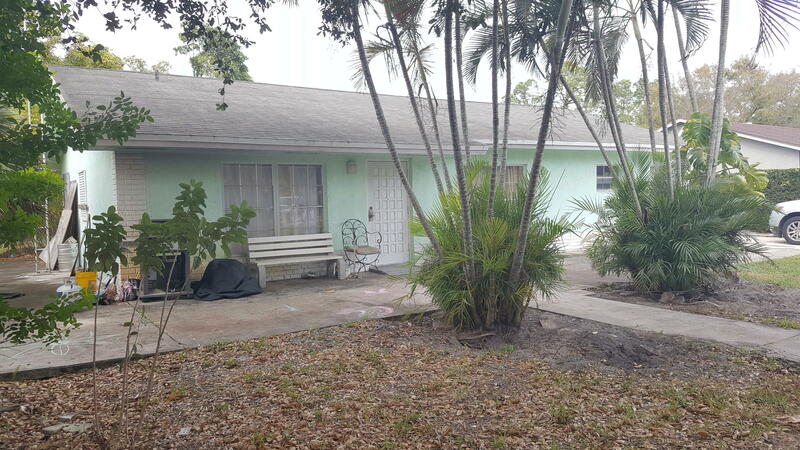 THIS SOLID CBS 1/2 ACRE HOME HAS A ELECTRIC FENCED IN YARD. THE HOME HAS LOTS OF PRIVACY AND IS SPACIOUS INSIDE AND OUT. ALSO A HUGE SCREENED IN PATIO. THE HOME ALSO COMES WITH A NEWER AC UNIT, 7 YEAR OLD ROOF THIS HOME IS IN A FANTASTIC LOCATION CLOSE TO EVERYTHING-SCHOOLS, STORES, RESTAURANTS AND SHOPPING. THIS HOME HAS SO MUCH TO OFFER! A MUST SEE"
"Bring all your toys, Beautiful single family ready home for rent ,set on 1.1 acres. Spacious open floor plan , newly updated kitchen ,with 4 bedrooms and 2 bathrooms. Large patio is perfect for BBQ's by the pool, updated kitchen. Gorgeous landscape throughout the property. One of few properties in West Palm Beach where you can enjoy boating right in your very own backyard. 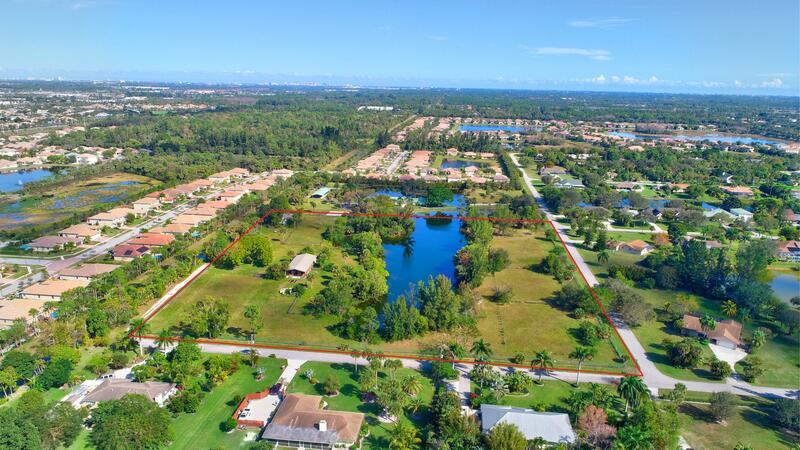 Property has access to a canal at the back which leads to Lake Osborne, Lake Clark Shores and lake Ida, Room to park RV's , boats,wave runners etc. Canal adjacent to the property is part of the Blueway project which will open access to the intercoastal.New pictures coming this week"
"Needs to be completely remodeled. You'll love this big lot and central location, with two 1-story CBS homes with spectacular 2.78 acre lot size. Main house is a 4 bedroom, 3 bathroom home with a 2 car commercial garage will give you 2,392 sq ft of generous space to move about (without losing that quaint, cozy atmosphere when it's time to cuddle up enjoying the big backyard with plenty of space to do whatever you wish). The Bonus guest house is 2 bedroom, 1 bathroom. Both have electric, plumbing, solid roofs, central a/c. Needs windows. Situated in a private dead end street, no thru traffic, friendly community with No HOAs with an award-winning school system on the outskirts of Wellington, without paying Wellington taxes, just 18 minutes from the magnificent downtown and beaches." "Amazing schools and NO HOA!!! 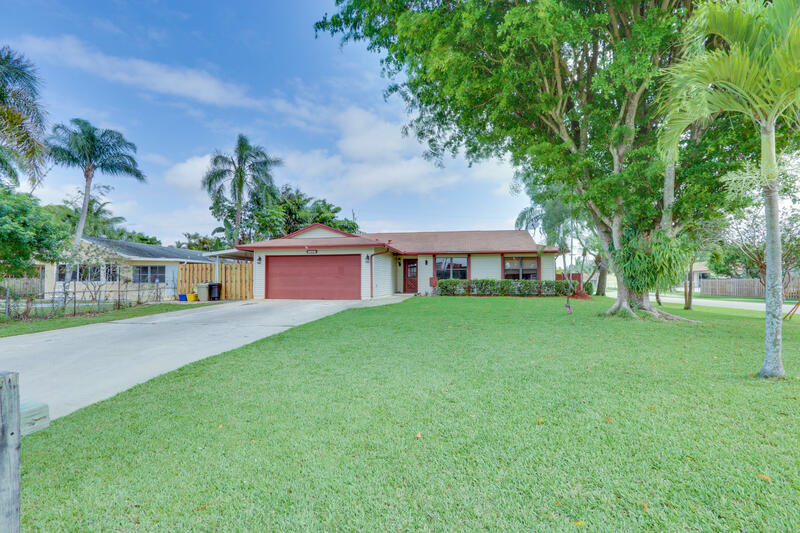 This 3 bedroom 2 bath home is situated on a spacious corner lot in a family friendly neighborhood. 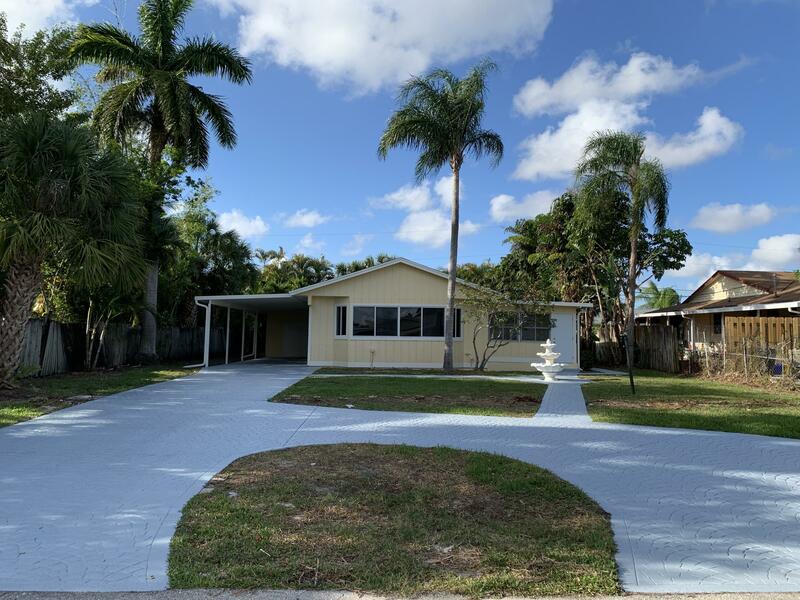 This home has great storage space, a nicely upgraded kitchen with granite counter tops, updated bathrooms, dark wood laminate in the living and family rooms, all bedrooms are a nice size. Out back you have a large covered patio, a paved walkway from the front yard to backyard, the backyard is fully fenced with plenty of room for a pool, plus room of toys in your side yard. The front yard offers a great shade tree, plus a 4+ car driveway. Currently the 2 car garage is being used as a 4th bedroom, this room can also be used as a bonus room, office or easily converted back into a 2 car garage." "Beautiful newly renovated, Move in ready, Light & bright, Unique property, Freshly painted inside & outside, New flooring thru-out, New bathrooms, New kitchen with granite countertops, New stainless steel appliances, New A/C, Updated electrical panel, Updated windows, 3 Good size bedrooms, Huge Florida room, Huge carport that can park 2 cars, Huge storage room/workshop, Long drive way plus a bonus circular driveway, Fenced yard, Good size lot with no HOA, Bring your trailer, boat and etc., Quiet neighborhood, Centrally located, Close to everything..***Tax roll square footage incorrect, it did not include Back bedroom, Florida room, Storage room & Carport***"
"This 4 bed/2 bath home sits on 1/2 acre of land Zoned Agricultural Residential. Bring your horse! Renovate this home or tear down and build new. The home is a FIXER UPPER. No HOA!! RV/BOAT PARKING."